Debt and designer bags: The cost of becoming a social media influencer | SHEmazing! Admit it, you've looked at your favourite influencer on social media and longed to have their lives. Influencers show off the latest fashion trends, gorgeous foods, extensive beauty regimens and exotic holidays, and we all know very well that it would be impossible to achieve for your average Jane at this exact moment in time. At the moment, Lissette Calveiro, a 26-year-old Instagram influencer, is speaking out about the fact that her quest for Instagram perfection left her in huge financial debt, after she splashed out on travel and up-to-date clothing to maintain the unrealistic expectations set by the world's most profitable social media stars. 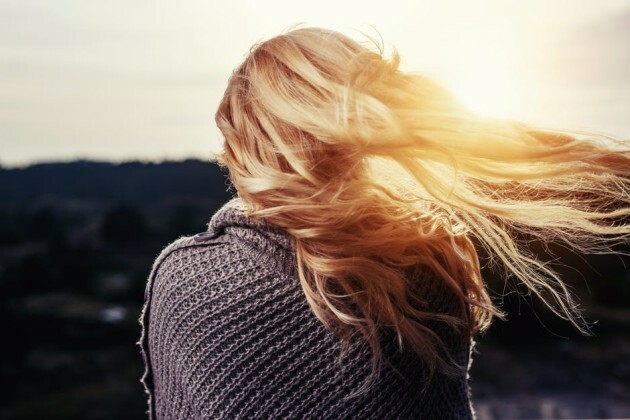 Lissette found herself over €10,000 in credit card and loan debt in pursuit of the portrayal of an idealistic lifestyle for her followers, and in the hopes of growing her influence. Lissette found that trying to keep up with the curated, charmed-appearing lifestyle portrayed on influencer's feeds was a one-way ticket to debt. So, if a normal person was to live up to the the marble-backdropped, professionally photographed lifestyle aspiration that influencers set, how much would it cost a year? 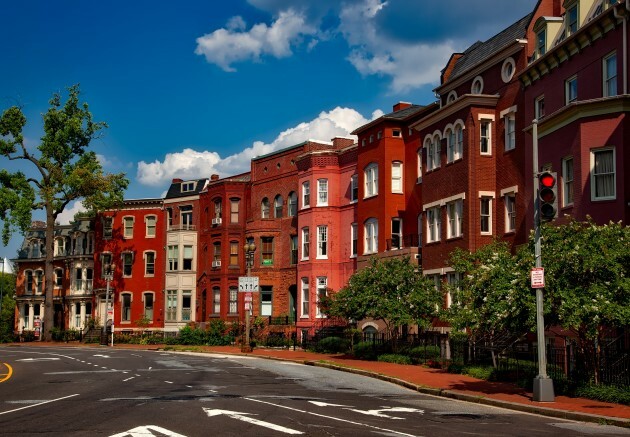 There are a number of factors to take into consideration here. First up – influencers with a massive authentic following and engagement get there through hard work and dedication, and that can pay off in paychecks in the hundreds of thousands. So, for the world's most popular influencers, there is a s*it tonne of money to be made and spent, hence their lifestyles which are unrealistic for the majority who cannot charge tens of thousands of euro for a sponsored Instagram post. Secondly, people are entitled to spend their money any which way they see fit. If someone wants to spend their hard-earned cash on the same designer bag in multiple colours or use it to travel the globe, then good for them. However, with many young people looking up to influencers more than traditional celebrities, it's notable to say that people can be left feeling deflated when they're looking down at their microwaved leftover curry on a Friday night when Instagram is showing their favourite blogger on a rooftop in Rome toasting to life with a bottle of vintage champagne and a gold-leaf speckled dessert. Most fashion influencers have a rotation of designer items they swap out for high-street pieces every now and again. In fact, bloggers are so known for their love affair with designer arm candy, that Saint Laurent even has a bag named after them which many of them carry unironically – The Blogger Bag, which retails for around €750. Another influencer favourite has to be Gucci, and it's a toss up between the Marmont handbag and the Double G belt for who which item gets the most influencer attention. These covetable (and unattainable for many) designer pieces are the finishing touches to OOTDs and the key piece for flatlays, but their cost is pretty astronomical. The most affordable Gucci belts start from €260, while the Marmont can cost around €1,980. This is just one designer alone, with other blogger faves including the Chloe Faye bag, €1,490, and the Prada Cahier bag, €2,400. While not even the biggest influencers have all of, or even any of, these pieces, most influencers showcase their hard-earned designer tidbits with pride. To purchase a new designer bag every season and one belt, you're looking at around a quarter of most graduate's annual salary. For many influencers, fitness is a huge part of their branding. They work to make themselves as fit and healthy as possible, to promote positive health habits in their followers. Oftentimes, influencers let us in on their exercise sessions, which are almost always with the most exclusive personal trainers money can buy. With a month of personal training coming in at around €800 per month for 12 sessions, you're looking at a huge sum over the course of the year. And with some of Ireland's top PTs rumoured to charge up to €250 per week, you could be looking at even more. Of course, you could find much more budget friendly trainers at the click of a mouse, but we're going for aspirational here, not affordable. It seems like influencers never wear the same thing twice when it comes to events. Most bloggers are lucky enough to be gifted their gowns, but sometimes they fork out for their own outfit. 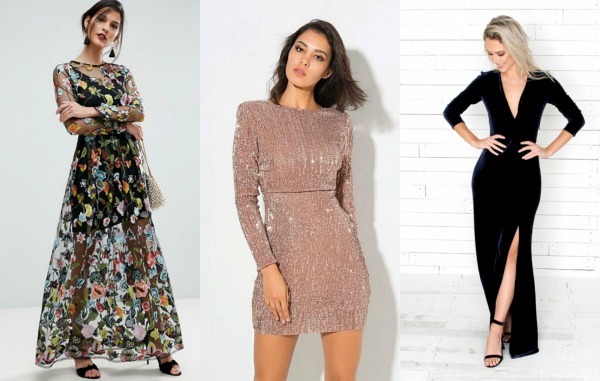 With a gorge dress from a Dublin boutique like Folkster or Starla coming in at around €100 a pop, attending these types of awards or formal events can add up if you're buying a new piece for each occasion. There seems to be an awards ceremony or formal red carpet event happening every single month, so if you had to buy your own dress to go with your invite, you'd soon be in the red. Now more than ever, people are looking after their skin with professional intervention. Facials have been around for decades, but now light therapy acne-blasting facials and preventative ageing therapies are increasingly popular among young people. We're consistently invited into the spa with our fave influencers, to see what kind of trendy skincare they're opting for. Be it the vampire facial or a Korean skin care method, influencers often sell us makeup and beauty products using their faces, so these kind of professional treatments can be used to keep them in tip-top shape. A customised facial can cost up to €150 at a Dublin spa, and with the vampire facial costing €450 is some places, keeping skin looking luxurious can be costly. 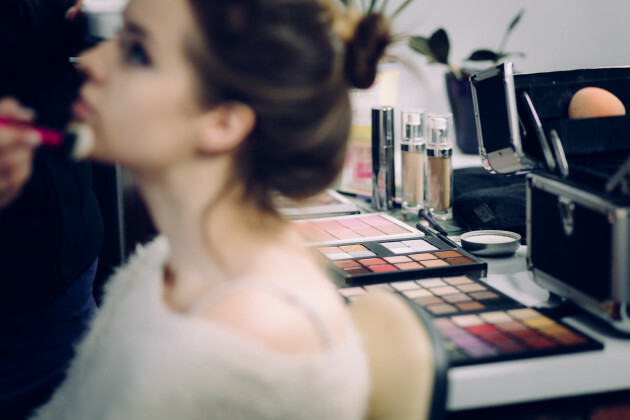 As well as skincare, professional makeup artists are sometimes hired (if the influencer themselves isn't a MUA) to create the most up-to-date makeup looks for events. With many fashion, beauty and media companies making the capital city their home, the events these brands throw are nearly always in an expensive main city. The cost of living in Dublin is exceptionally high right now, so if an influencer wanted to move to the big smoke to be closer to their agency or events, they would be looking at spending in or around €800 per month on rent like the rest of us mere mortals. 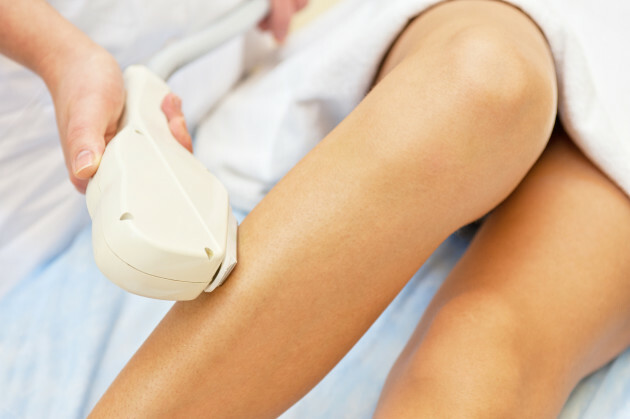 Oftentimes, influencers work with laser hair removal clinics to promote their high-tech services. From leg lasering to more delicate areas like underarms and bikini lines, you'd be hard pressed to find a beauty influencer who hasn't gone under the diode. If you went on Groupon and went with some deals, you could get it all done for under a grand. However, many of the clinics that bloggers work with charge more than this for certain treatments. This one is a hard one to put a number on. Most trips taken by popular influencers seem to be press trips or sponsored trips, be that to the Maldives' most affluent resorts or to Vegas for a launch party. With one trip to the USA setting you back around €1,000 for flights alone, and tropical resorts charging around €6,000 for a week's stay, you'd have to be on serious money to be able to vacation like an Instagram celebrity. It's really difficult to establish an exact sum for this one, so I'm going with €20,000 annually on travel as an estimate. Eyelash and hair extensions are seen my many as essential entities in their beauty regimen, and influencers are no different. Lashes from influencer favourite Christoph Eye Couture cost between €80 and €120 for around one months wear. Hair extensions, be they for length or volume, need to be redone around four times a year, costing between €150 and €400 quid depending on who you go to. Be it botox, lip fillers or the 15-minute nose jobs, some influencers use their transparency with their audience to discuss their use of more invasive beauty procedures. Lip fillers have seen a dramatic increase on Irish shores, and many of our favourite influencers perpetuate the beauty ideal of having full lips and wrinkle-free skin. However, not all influencers have had work done, but this is just a hypothetical. The trend skyrocketed in early 2015, just after cosmetics queen Kylie Jenner admitted to her penchant for the procedure, and since then, there has been much more visibility for fillers. Lip injections can cost up to €350 for 1ml of solution, which is around the maximum a responsible aesthetician will administer in one sitting. Top ups are required 2-3 times per year depending on how quickly your body breaks down the substance. 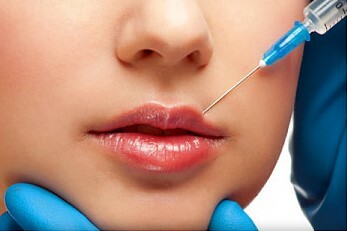 If you opted for fillers alone, you could spend over a grand pluming your pout for the year. Please note, Nurses should be registered with the Nursing And Midwifery Board Of Ireland(NMBI), dentists with The Irish Dental Council (IDC) and doctors with theIrish Medical Council in order to administer lip fillers. Influencers are digital nomads, using their phones, cameras and photographic equipment to take their highly curated images. 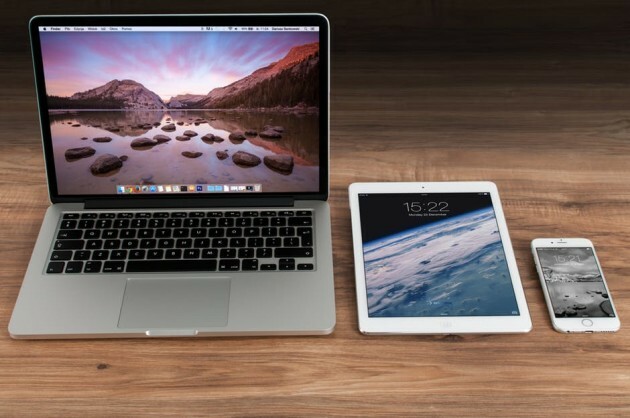 Their phones are the medium through which they influence, so it's probably important to have the newest smartphone to maintain camera quality and ease of use.To repurchase one new iPhone every year will set you back around €1,000. Next up, we have the professional camera, light boxes and tripods used for YouTube videos. Oh, and a drone to capture those ethereal arial holiday shots. You can probably get a decent camera, tripod, lighting and memory drive bundle for around €800, but that drone is going to set you back at least €1,000. Oh, and the Go-Pro to attach to it. Instagram is littered with tummy-rumbling snaps of gooey toasted cheeses, eggs benny and bursting burgers, but eating out every other day doesn't come cheap. Most of us brunch on the regular, but bloggers seem to enjoy their brunches together weekly. This can add up when you add it to the bill of aesthetic street food, gorge doughnuts and coconut-flat-white latte art we see on the regular. Brunch at influencer hot spot Wilde will set you back a reasonable €30 a pop if you included a delish beverage, totalling around €120 a month if you're an avid bruncher. If we add another €100 to that monthly total to include coffees, pastries and snacks on the go between meetings, the annual bill climbs. 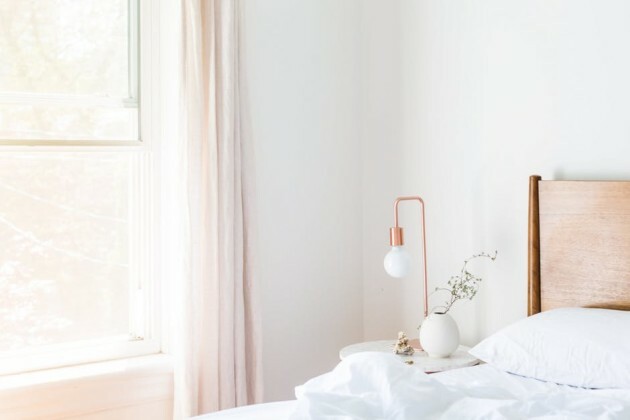 Many influencers adhere to a certain Instagrammable aesthetic when it comes to home decor. Plenty of marble counters, botanical accents and rose-gold metal work. Luckily, Penneys and the like do a range of affordable, 'grammable homewear, so this isn't your priciest bill if you play your cards right. You could do your room up to Instagrammer standard with around a hundred quid, plus another €30 for a roll of marble wrapping paper to do your Instagram flatlays on. So, to attempt to adhere to a stereotypical 'influencer lifestyle,' you're looking at around double the annual income of a graduate per year – €64,268.00. 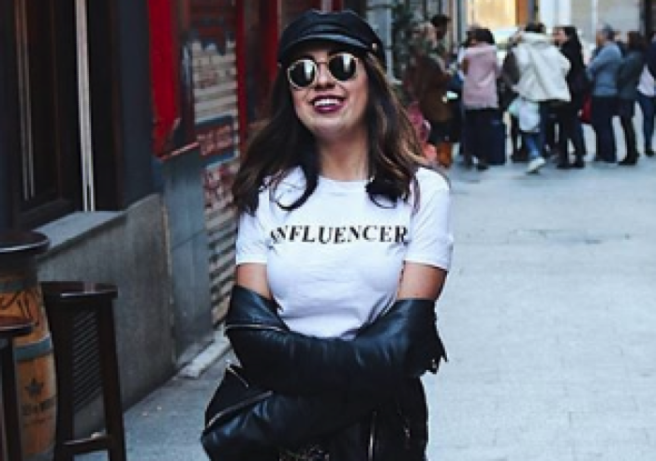 The style and beauty aspects of an influencer aesthetic could cost you around €25,000 per year according to these estimates. We'd need to be selling a lot of sponsored Instagrams to come up with that sum. Luckily for bloggers, many of their experiences are complimentary, but as Lisette said, finances are rarely discussed with transparency (I mean, your money is your business) so we rarely consider what it could really cost to live like a jet-setting Snapchat superstar when we're comparing their sun-drenched Instagram snaps to our daily, rainy commute.